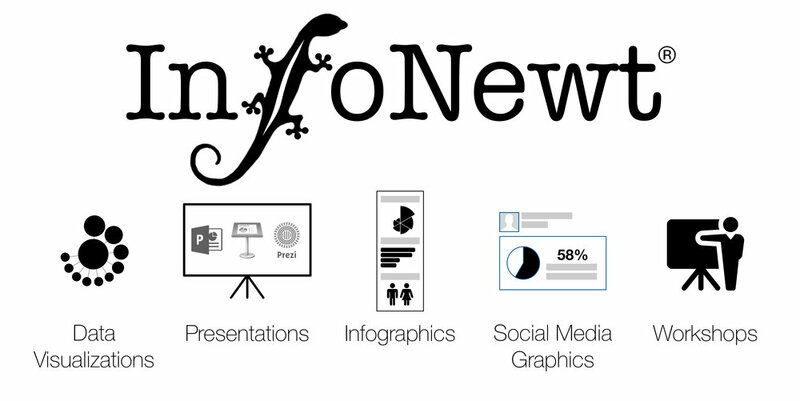 Most infographics designers I know have their favorite Vector Graphics design tool of choice. The vector graphics tool is usually used to put the entire infographic together, and even build some of the icons and illustrations used. Often the data visualizations, charts, logos, images and complex diagrams are built using other tools, and then imported into the infographic design in the Vector Graphics tool. The industry-standard vector graphics software lets you create infographics, social media visuals, logos, icons, drawings, typography, and illustrations for print, web, video, and mobile. Mac-only application used to create infographics and other graphics. 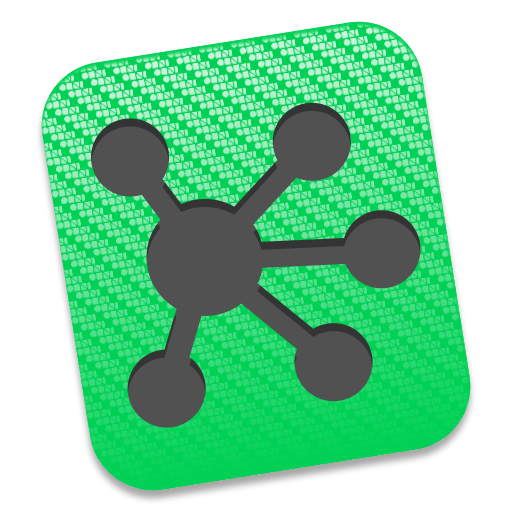 OmniGraffle has additional capabilities for advanced, editable diagrams with connected objects including network maps, mind maps, organizations charts, decision trees, and more. Mac-only, used by professionals the world over as their go-to tool for vector illustration, Affinity Designer continues to raise the bar for creative software. Advanced file support is at the core of the back-end technology behind Affinity Designer. All the major image and vector file types are supported, including full layered PSD support, so whether you’re directly outputting for print, for the web or transferring between other apps.